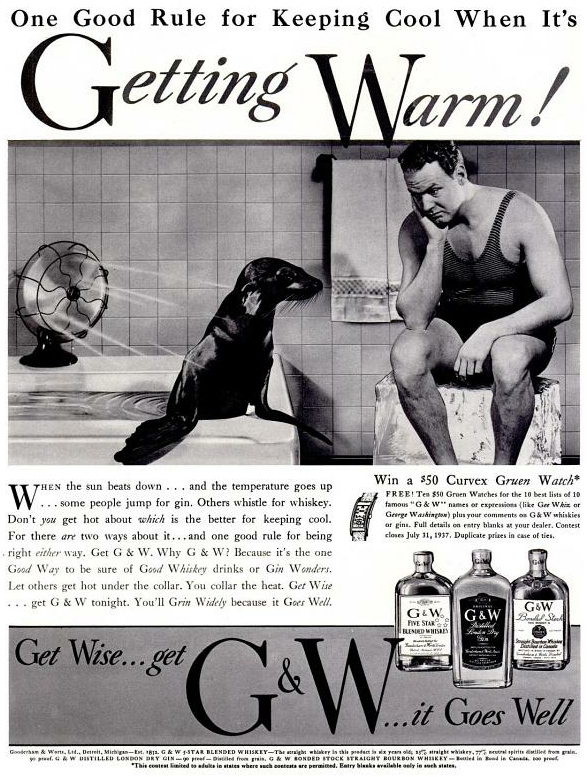 Two whiskey ads from the June 14, 1937, issue of Life magazine. 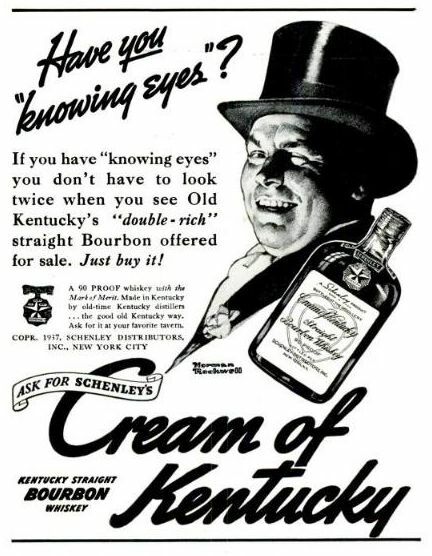 First up, Schenley’s Cream of Kentucky bourbon. 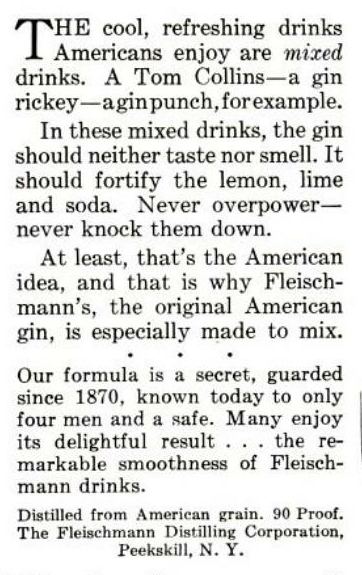 I’ll have more to say about the history of Schenley’s at a later time. 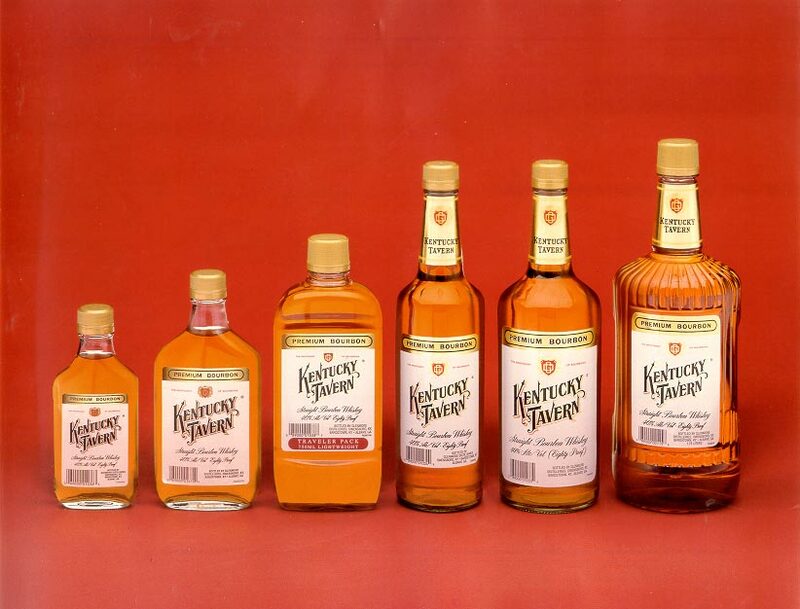 Apparently, the Cream of Kentucky brand has been defunct since the 1980s. And, oh, take note of the artist’s name. Perhaps you’ll recognize him. Earlier this week, Chuck Cowdery posted news that this venerable brand has gotten a facelift. 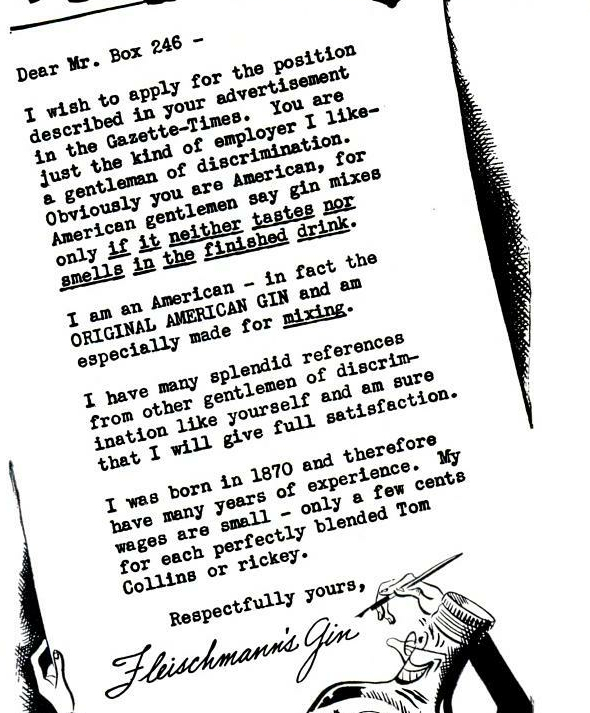 His post is worth a read, and if you click through, you’ll see the new label.